Sweet yet broodingly intense. Rich, yet down to Earth. All-natural and all-Canadian. 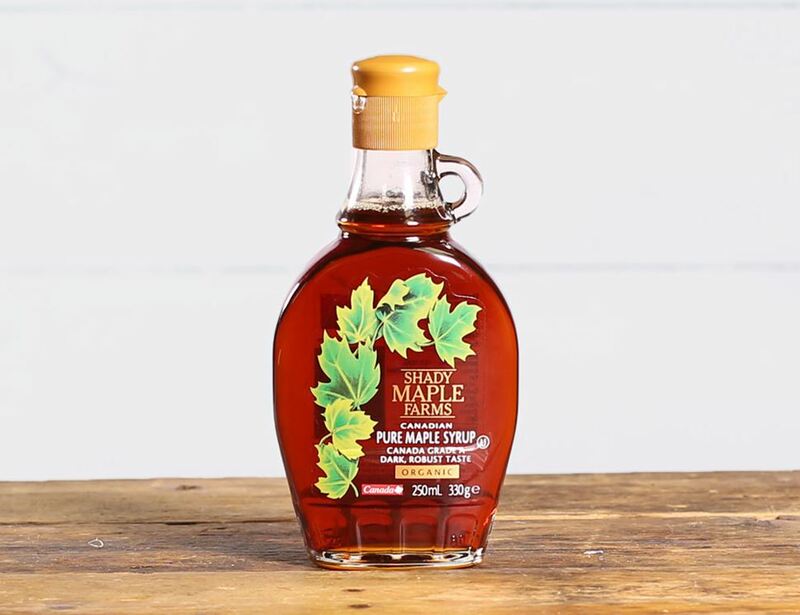 No, we’re not selling Ryan Gosling (sorry folks) – it’s 100% pure, organic maple Syrup. 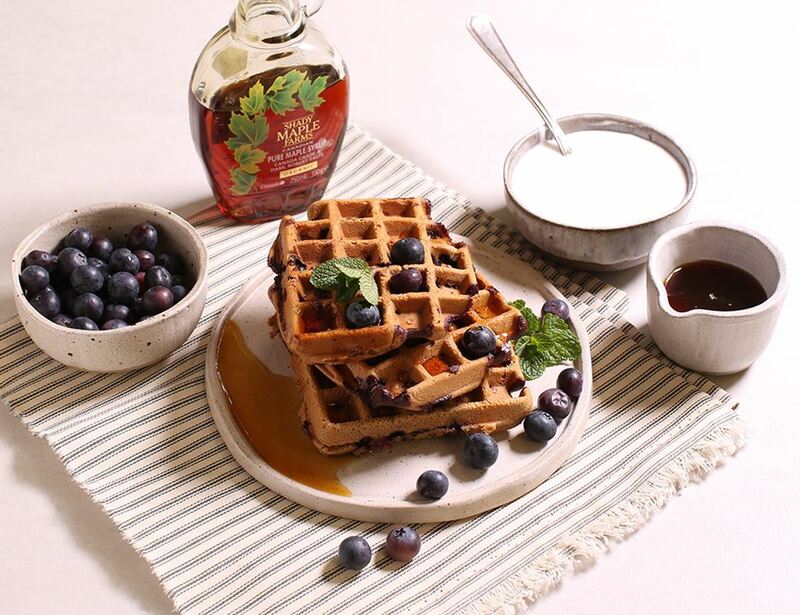 Completely unrefined, it retains that signature dark amber hue, the perfect drizzling consistency and that unmistakable flavour that brings pancakes to life. 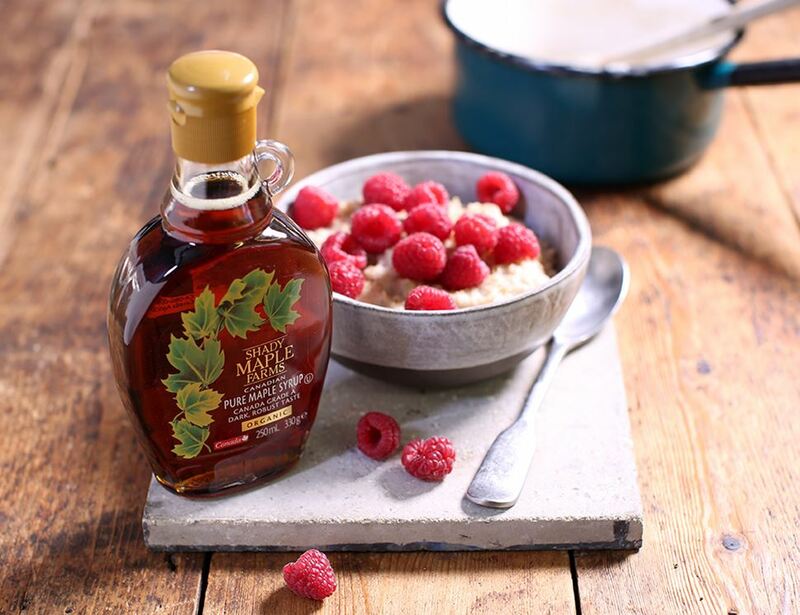 While we’re talking about indulgent breakfasts, we’d also recommend serving this magic maple with crispy bacon or using it to sweeten your morning cuppa. Once opened keep rerigerated and use within 3 months. Not suitable for freezing.